Sunsea Intimate is intimate apparel manufacturers. With over 18 years of experiences, we have established ourselves by offering customers high quality intimate apparel. By understanding the customer’s needs and by developing partnerships with suppliers, we aim to be the world's best intimate apparel manufacturer. We are 100% dedicated to our customers around the globe by treating both our customers and associates with the highest levels of integrity, consideration, and respect. As a company, we have the latest technology in manufacturing and one of the best production team in the industry. Working together with our customers, we bring to market superior products at the right price, right time, and right quality. All of these means success – for our customers, our partners, and the millions of people who feel good in our products. Join us, like many others already have, in discovering what makes Sunsea the top choice for your apparel manufacturing needs. At sunseafashion, corporate social responsibility (CSR) and sustainability shapes all of our activities and operations. Our factories are in compliance with world recognized standards and we are accredited by WRAP, Sedex, and C-TPAT. If you are interested in using sunseafashion as your supplier and your company or client has not yet approved our facility, we'll be glad to arrange such inspections and audits. We provide A to Z product development services that are complete and responsive to meet all of customers' needs. Utilizing our extensive knowledge of the latest fashion trends, we can incorporate new fabrics and accessories to develop innovative designs. Our product development teams offer technical support and fitting advice that help customers transform their product concepts into CAD drawings and final samples. In addition, we are constantly researching the latest in molding and bonding technologies to give our customers the edge in developing smoothing and contemporary intimate apparel designs. 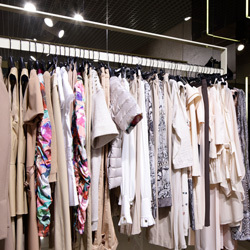 Sunsea has a strong team of merchandisers with years of experience in the intimate apparel industry. They leverage their expertise daily to help turn our customers' concepts into actual products at the most affordable price. With strong project management skills, they ensure customers' requirements are met and final products are made to specifications. Our merchandising teams are sub-divided by geographical markets. This guarantees that each team has the most extensive knowledge of our customers' local markets, trends, and regulatory requirements -- providing the fastest time possible to market. Sunsea offers a one-stop shop for your sourcing needs. 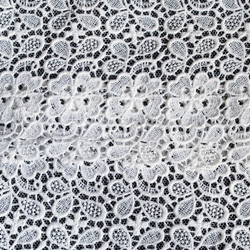 From fabric, trims, accessories, and packaging materials, our sourcing team procure from the most reputable and reliable suppliers around the world. With 20 years of experiences in the intimates industries, Sunsea has excellent working relationship with our supply chain partners. Working for our suppliers, we uses high quality materials to produce outstanding value products. Sunsea have well-established factories in Bangladesh. 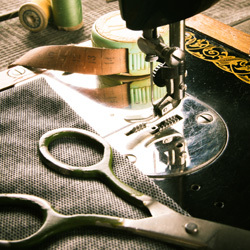 All factories are equipped with state-of-the-art sewing equipment's such as Juki, Brothers, and Pegasus. In addition, our facilities are equipped with Gerber's CAM equipment such as pattern making and marker plotter and automatic cutting machines. We also have molding equipment in house to prepare foam cup and outer fabric molding and a laboratory to ensure that our products meet international standards. 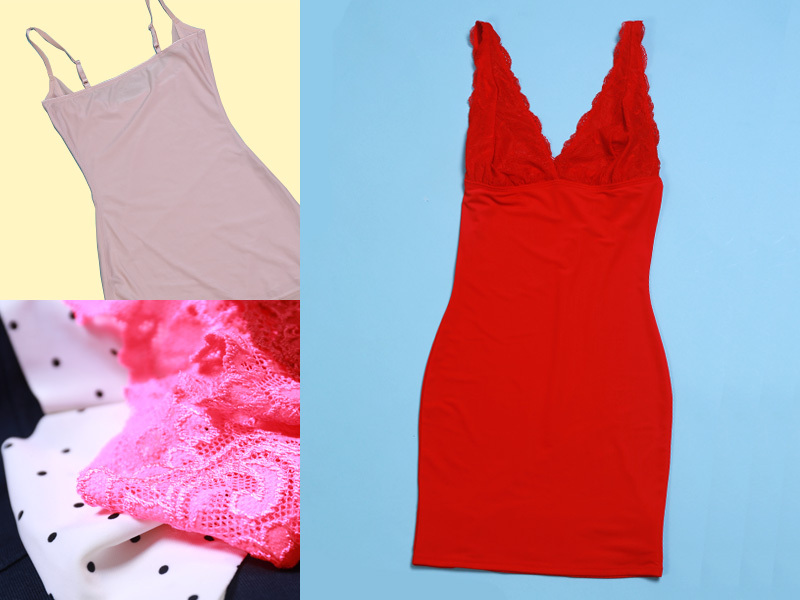 With 500+ skilled operators worldwide, Sunseais well-equipped to manufacture intimates apparel that meet the customers' requirement and specification. Above all, Yintak strives to become a prominent intimate apparel manufacturer in the world. As a full service OEM factory, we provide customers with various type of logistic services including FCL and LCL transportation, direct drop ship, and pick and pack services. 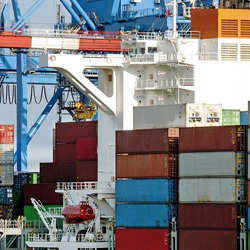 We have years of experience in shipping to multiple destinations for your international needs and distributing goods .In addition, we handle your products cost-effectively by managing your inventory through EDI. We provide customers a timely, automotive, paperless operation. From freight consolidation, monitoring of shipping, and customs clearance, Sunsea provide a total supply chain service to our customers.